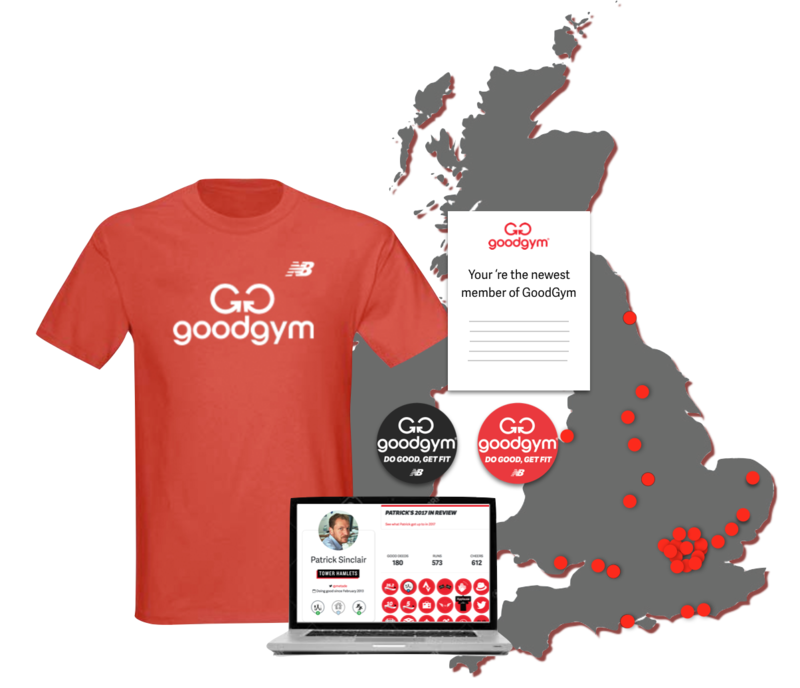 GoodGym | GoodGym Barnet - Hail Goodgym, never fails! 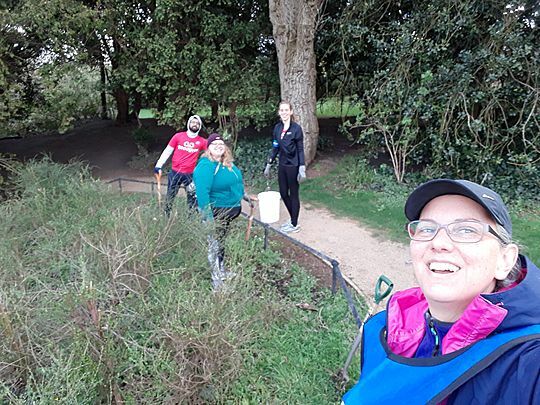 4 runners ran to help their local community in Barnet. 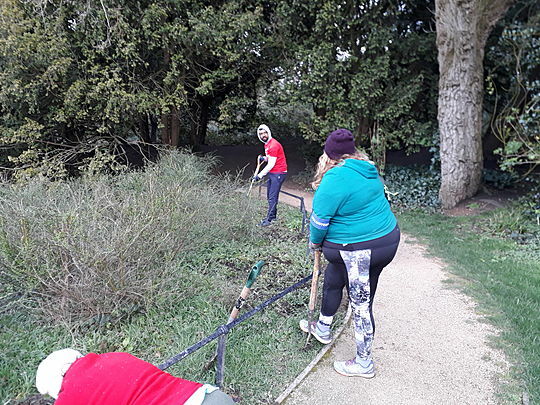 A bright but cold morning greeted four Goodgym volunteers as they went to help de-weed the rockery at Stephens House and Gardens. 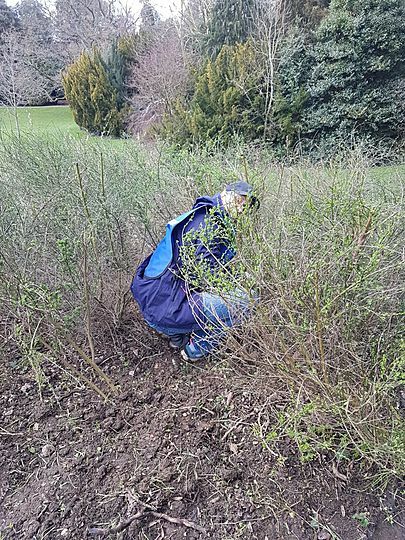 Under the directions of Stephens House gardners Alison and Pete we were put to work at the top of the rockery where a large area of grass and weeds had taken up residence. 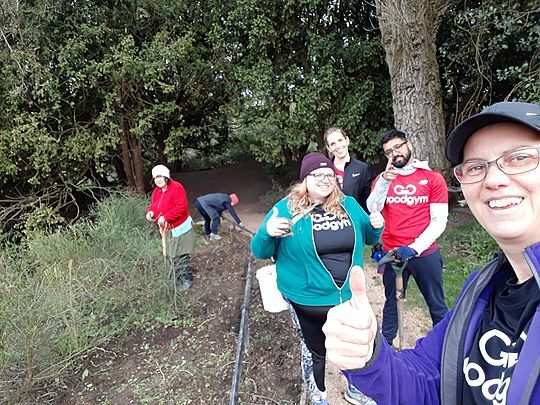 Armed with forks and trowels we went to battle with the weeds. 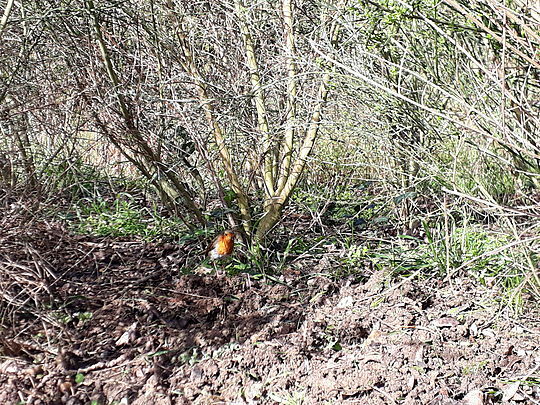 Closely supervised by the Goodgym robin and despite getting pelted by several hail storms we completed our mission. A cheery thank you from Alison and Pete sent us on our way. Already looking forward to our next mission there.